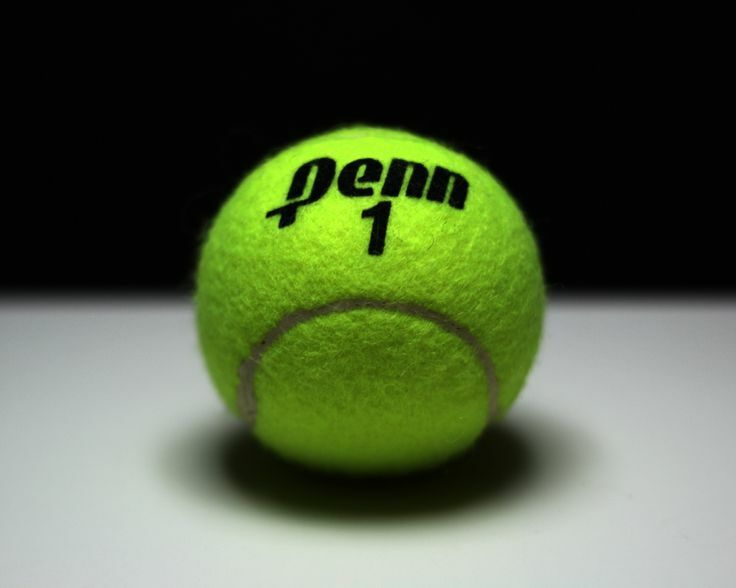 The Penn Girls Tennis Team dismantled Adams in a commanding 5-0 win. Laura Gerber won in straight sets at No. 1 singles over Cassie Copeland, 6-1, 6-2. Aden Moore only gave up a game and beat Leena Mariani, 6-0, 6-1, at No. 2 singles. Sophie Davidson completed the sweep at singles with a win over Adiyah Williams, 6-2, 6-3. At No. 1 doubles, Aliya Bralick and Reka Kovacs didn’t even give up a game in a dominating win against Aliana Strafford and Mia Konkey, 6-0, 6-0. Alana Snelson and Taylor Murphy took care of business at No. 2 doubles with a win over Bari Lutz and Caroline Hickey, 6-0, 6-1.